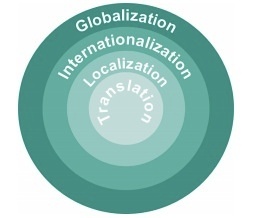 What’s the Difference Between Localization, Internationalization and Globalization? When Procter & Gamble started selling Pampers diapers in Japan, they used the classic image of a stork carrying a baby on the packaging. They later discovered that while the legend of the stork is common in the U.S., Japanese parents tell their children a different tale. Instead of arriving by stork, babies arrive in giant floating peaches. 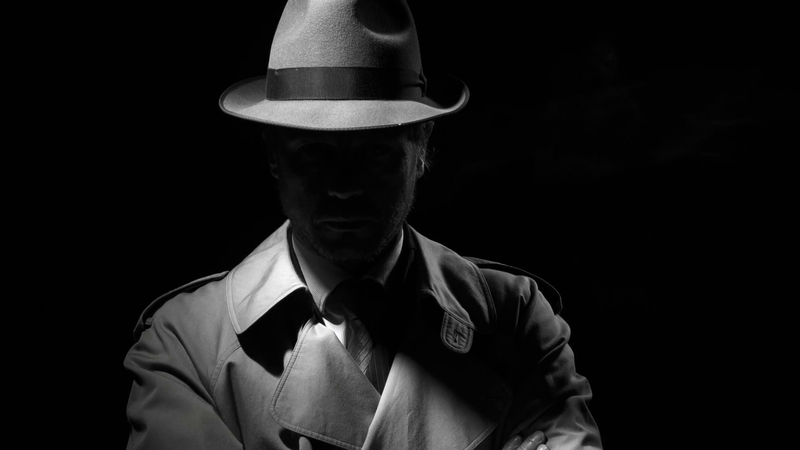 You might think both legends are equally strange, but the fact is, you’re more likely to purchase a product that fits the narrative you know. That’s why any brand introducing a new product to a global marketplace needs to consider localization, internationalization and globalization well before the launch. Let’s take a closer look at the difference between these commonly confused terms and how they work together as part of a well-designed global marketing strategy. Every industry has its jargon — terminology that seems like a secret code to outsiders but is used frequently by people within the field. The language industry is no different. As you begin planning a large language translation project, such as launching a new website to an international audience, it’s helpful to know the terminology so you can be an informed buyer and clearly communicate your needs. For instance, many people use the terms “interpretation” and “translation” interchangeably when they are two specific services: Interpretation is spoken, while translation refers to the written word. Here’s a breakdown of some common language translation lingo you’re likely to encounter in a project and how these functions work together to help you reach a global audience.